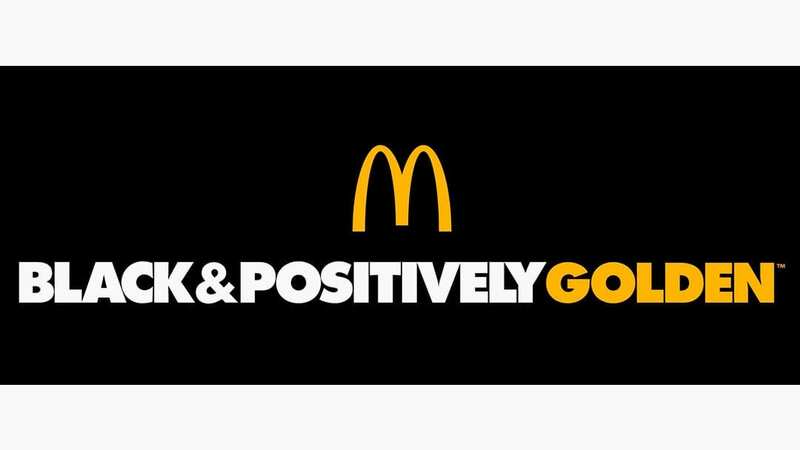 McDonald’s USA has launched Black & Positively Golden, a new campaign movement designed to uplift communities and inspire excellence. The initiative highlights all things positive and focuses on stories of truth, power and pride, while celebrating Black excellence through education, empowerment and entrepreneurship. McDonald’s prides itself on being an active member of the communities it serves and has considered this fundamental to the business since its inception. Black & Positively Golden is a natural extension of the brand’s long-term commitment to the African-American consumer, and part of its larger efforts to reconnect with customers and build a better McDonald’s. The new campaign is designed to uplift communities while inspiring excellence. It highlights all things positive and focuses on stories of truth, power and pride, while celebrating Black excellence through education, empowerment and entrepreneurship. “At McDonald’s, we strive to connect with our customers by showing up in ways that matter to them,” said Lizette Williams, Head of Cultural Engagement & Experiences, McDonald’s USA. “Prior to launching the Black & Positively Goldencampaign, we spent time with our African-American customer base and heard from them on what’s most important. The campaign is being brought to life in partnership with McDonald’s Black Owner/Operators nationwide. These entrepreneurs bring positive economic opportunities to the neighborhoods they serve in numerous ways, including hiring directly from the community, providing scholarships and engaging in other philanthropic activities. In an ongoing effort to reach consumers in places where they already live, work and play, Black & Positively Golden is beginning a year-long commitment to the YWCA USA, supporting the organization’s Women’s Empowerment 360 Program, an initiative designed to empower women of color who aspire to be entrepreneurs. Currently, more than 70 percent of participants are African-American. McDonald’s financial support will help empower approximately 5,000 up-and-coming businesswomen across the U.S. with education curriculum and other tools needed for success. McDonald’s debuted the campaign with a 60-second anthem television spot on Saturday, March 30, during the 50thNAACP Image Awards. Consumers will also engage with campaign elements in some of their favorite and most trusted digital, print, radio and broadcast outlets all year long. Understanding the importance of social media for engaging the African-American audience and especially millennials, the brand launched a new Instagram channel for the Black & Positively Goldencampaign – @wearegolden.